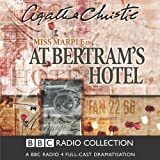 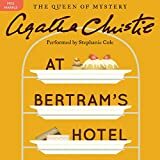 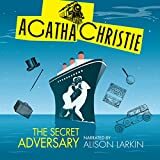 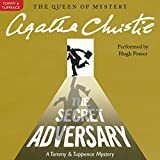 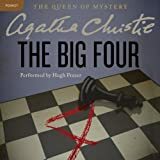 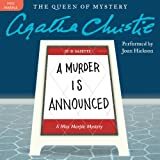 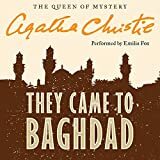 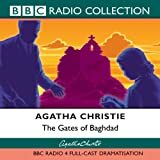 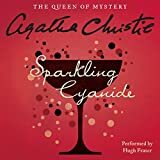 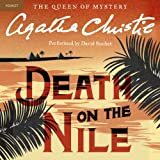 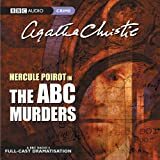 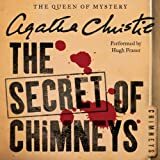 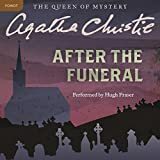 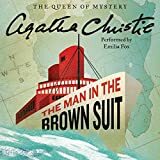 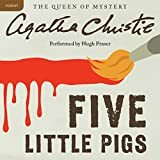 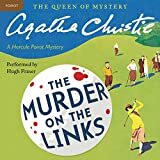 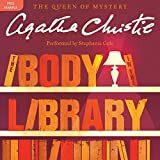 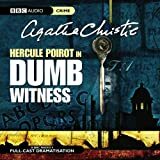 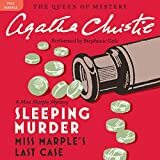 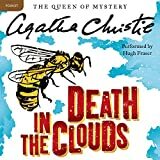 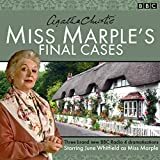 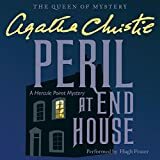 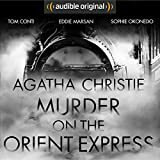 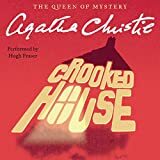 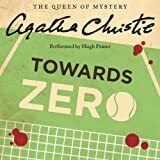 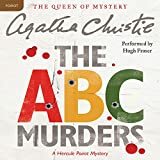 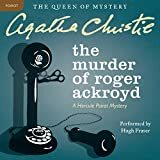 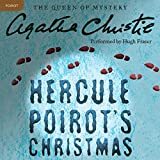 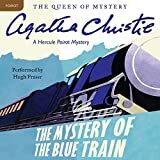 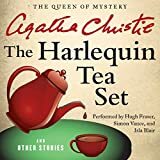 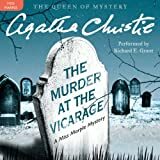 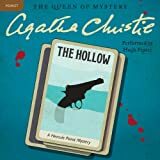 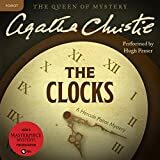 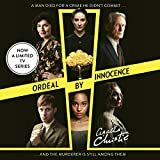 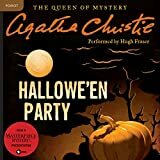 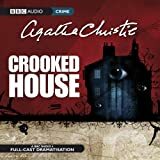 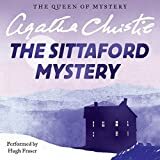 In this first novel by Agatha Christie, she introduces the inimitable Hercule Poirot, who would go on to appear in 33 Christie novels and 54 short stories. 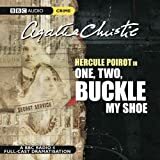 Outside of Sherlock Holmes and perhaps Philip Marlowe, he is the best-known detective in the history of the genre. 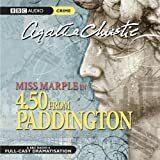 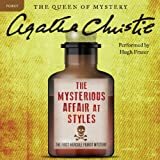 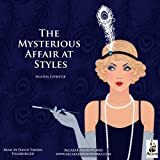 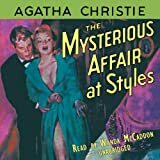 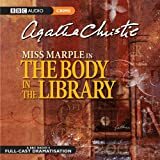 The Mysterious Affair at Styles deals with the case of an old woman poisoned with strychnine for her money. 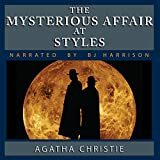 Nothing is obvious, however, in the way Christie handles a plot. 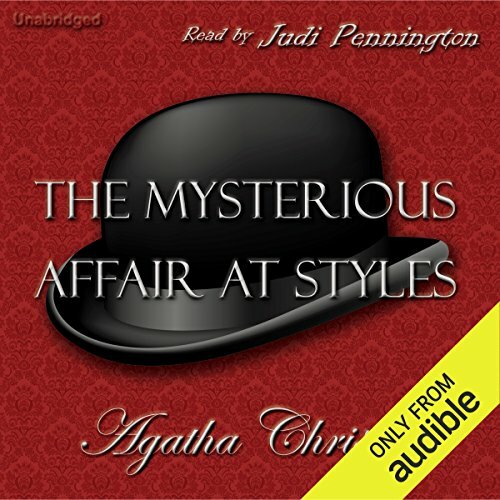 The story spirals round and round, leading the reader in one direction, then another, convincing the reader that first one character, then another is the guilty party.